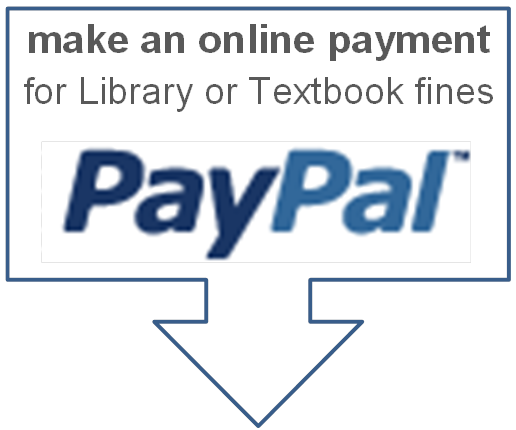 Here are a few “how-to” tips so you are able to take advantage of the features available with the online MEI Library Catalog. 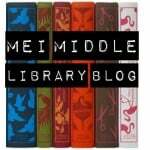 Visit any one of the MEI librarian’s blog for links to the library catalog; Elementary School, Middle School, or Secondary School. Each blog has icons on the right hand side of the page that you can select whether searching at home, or at school. You will also find links to the library on the MEI website; go to the Library page for each school. There are several different types of searching options. 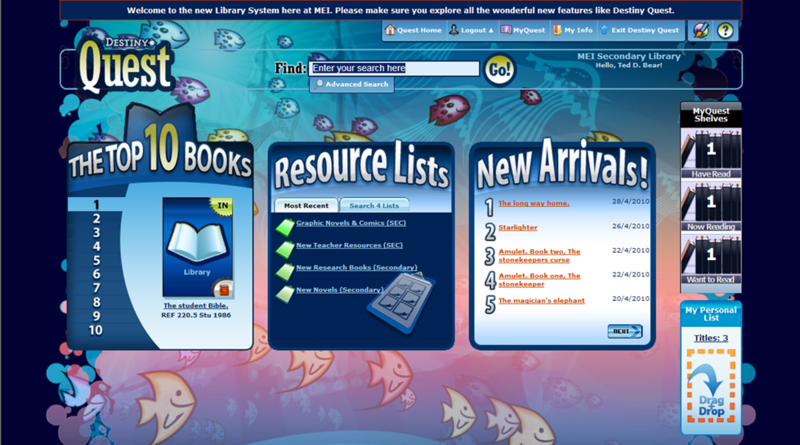 The most familiar search is a Basic Search; select the Catalog tab along the top, the Library Search option on the left side of the screen, and the Basic sub tab on the top right corner. If you type in a term and hit enter, a Keyword search is the default search type. Try the other search icons such as Title, or Subject, for a more specific search. When searching for a specific author, you are able to type in first name than last name to search, and then select the Author icon. 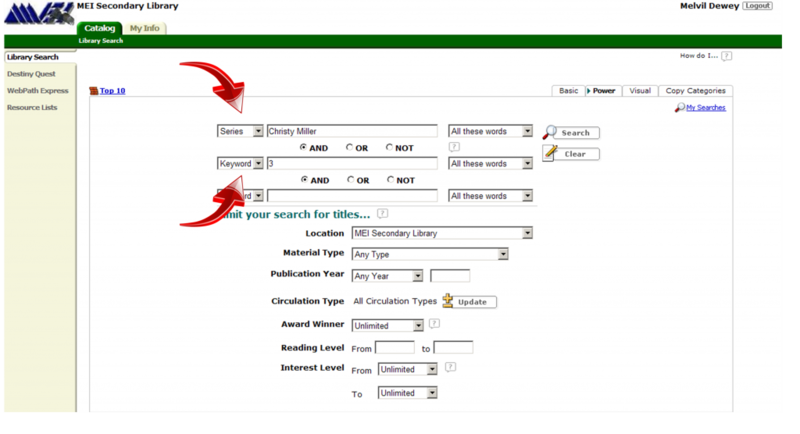 A Visual Search is another way to access resources in the library catalog. To see this search view, select the sub tab Visual. Icons representing various subjects and topics will appear. Once you have selected your site, either Elementary or Secondary, you are brought to a new screen. In the top right corner of the screen is a button, select this and login to the library using the same username and password as you use to login to your MEI email/desktop. If you are unable to login, let your librarian know! To view your personal information, select the green tab called My Info that runs along the top of the page. Once you are logged in, you will be able to view what items you have out, renew items, place items on hold, create resource lists and have access to the Secondary School’s database of over 60,000 searchable websites. To renew items, make sure you have selected the My Info tab. Select the icon beside the title of the item you wish to renew. Note: If the item is on hold for someone else you will be unable to renew it. To place a hold on a specific item, begin by searching in the catalog. Once you find the item you want, you will notice a icon, click on this and it will add the item as a hold to your account. When the item has been returned, your librarian will either contact you or put the item in your mailbox. Another feature you will find useful is the Resource Lists. For example, you could create a list of materials you want to share with students that are on a specific topic you are currently teaching. Or perhaps you could create a list of DVD’s you personally find useful in a specific course. You can select to view your lists by selecting the My Info tab along the top of the page, and then the Resource Links option on the left side of your screen. You are able to create multiple resource lists by clicking on the button. Lists are Private and visible only to the creator, unless you check the “make this list public” option below the name of the Resource List as you create or edit it. Creating a Public list would allow you to share your Resource List with students or other staff. To see Resource Lists that are Public, select the Public Lists tab on the right side of the page. To view a resource list, select beside the title of the list you want to have a look at. You are also able to edit a list by selecting . To place items on your list, begin by looking them up in the catalog. Once you are viewing the item you want, choose the list you want it to be recorded in: and then select the button. 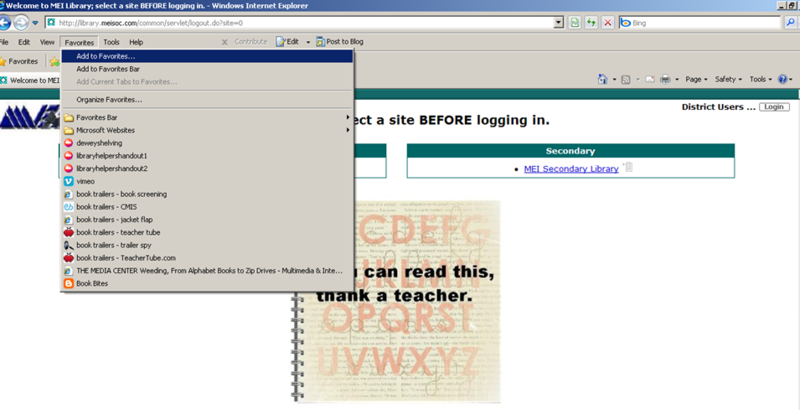 A new feature called WebPath Express is available once you login to the Secondary site. WebPath Express is a database of sites that have been screened as educational and rated by grade. Only those (staff or students) who login to their account are able to use WebPath Express. To search the database, simply type in a subject and click There is also the option for a Browse Search, or Visual Search. Select the appropriate sub tabs on the right upper corner. Resources found through WebPath Express can also be added to Resource Lists. Simply look for the icon. WebPath Express links are also available in the catalog. 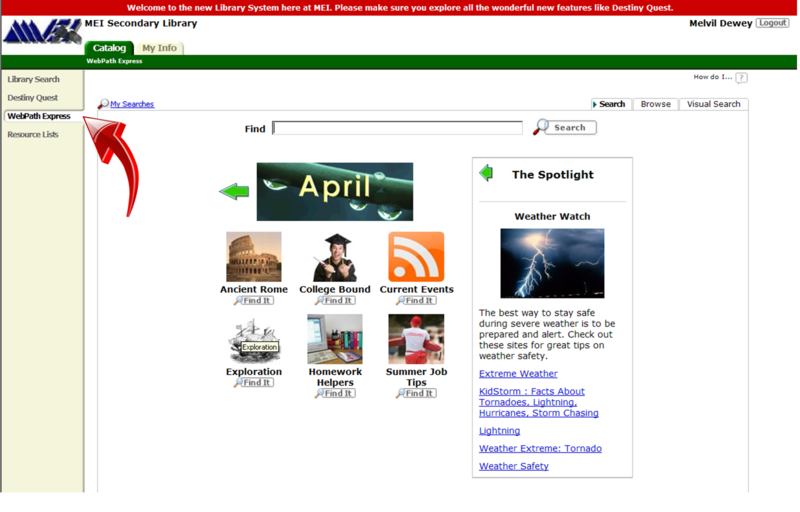 Search for a library item, and in the record will be direct links to the WebPath Express database. 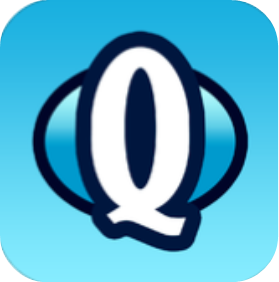 Destiny Quest allows those who are logged in to socially network, recommend books, and discuss books they like. It also allows you to keep track of the books you have read, are reading, and want to read on the MyQuest Shelves. To access Destiny Quest, select the Catalog tab along the top of the page, then the Destiny Quest option on the left. The Quest Home page provides a view of the Top 10 Books, Resource Lists, and New Arrivals. To navigate through Quest, look for the tabs along the top right corner of your screen. 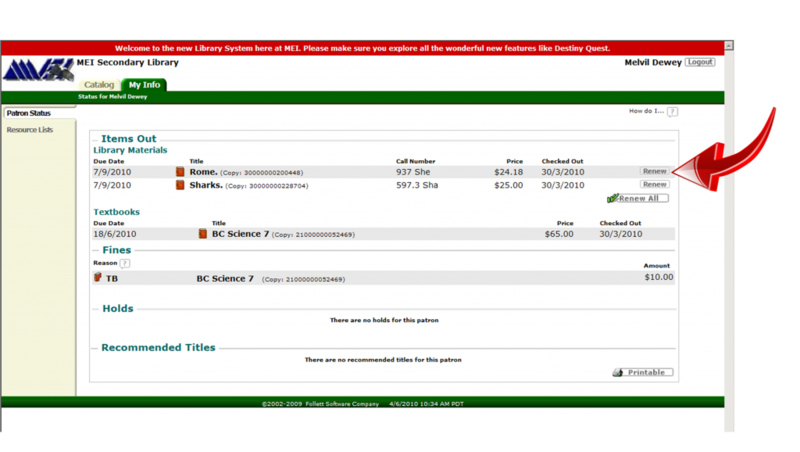 Once you are finished and want to return to the main library catalog view, select the Exit Destiny Quest tab in the top right corner. Add a link to the Favorites Bar of your Internet browser for a quick and easy access point to frequently used websites. To do this, go to the webpage you want a quick link to. Next, select the Favorites tab on the menu bar and the Add to Favorites option from the drop-down window. A new window will appear. Create a name for your quick link and select the Favorite Bar option beside the Create in: field. Select OK.
Now an icon and the name you chose for your link will appear at the top of your browser window. Whenever you want that webpage, click on that link and it will take you directly to the page you chose. This is a handy trick if you are using several sites for classroom instruction. Simply create these links as a quick way to bring up pages while you teach. Once you no longer need that link, right click on the icon and select delete. Note: If you use Mozilla Firefox as your browser, look for the term Bookmarks instead of Favorites. 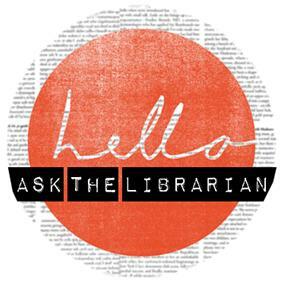 If you have any questions or want a “how to” in person, just ask your librarian!